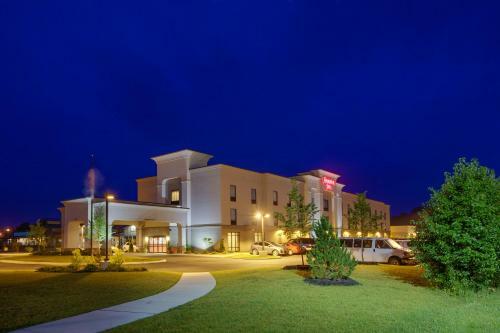 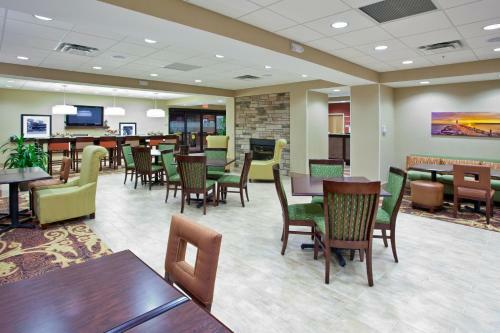 Located in Brockport, this Hampton Inn is 22 minutes’ drive to the Greater Rochester International Airport and the Hamlin Beach State Park on Lake Ontario is 13 miles away. 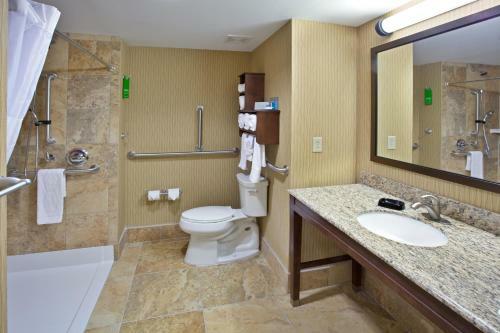 The hotel has free Wi-Fi. 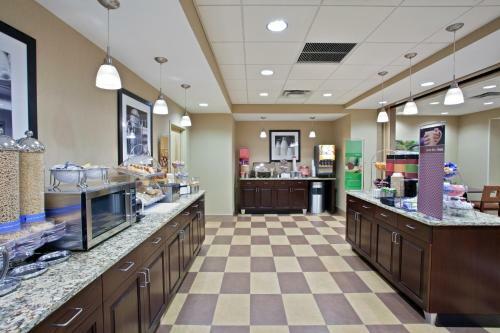 A continental breakfast is served each morning at the Hampton Inn Brockport and guests can enjoy the convenience of an on-site indoor pool. 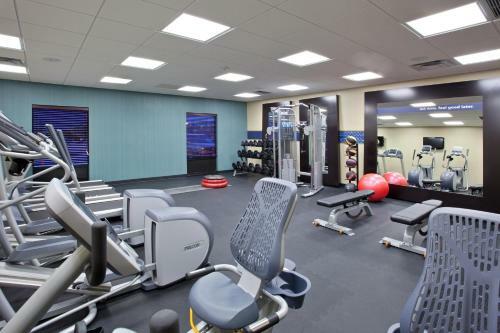 There is also a fitness centre and a 24-hour business centre. 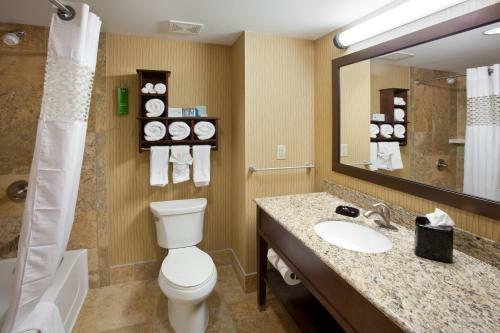 The rooms at the Brockport Hampton Inn include a flat-screen cable TV and free toiletries in the en suite bathroom. 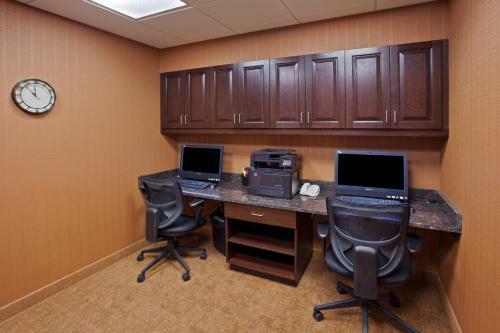 There is also a desk and a coffee machine. 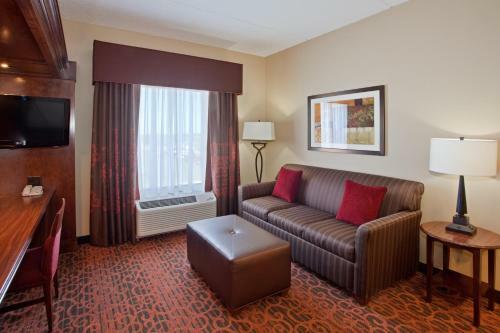 The Rochester city centre is 20 minutes’ drive from the hotel. 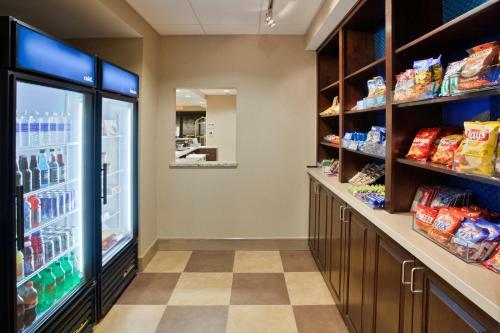 National Museum of Play is 19 miles away. 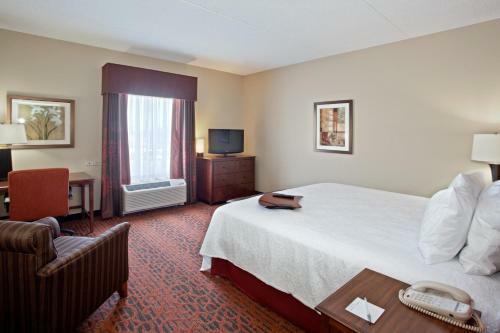 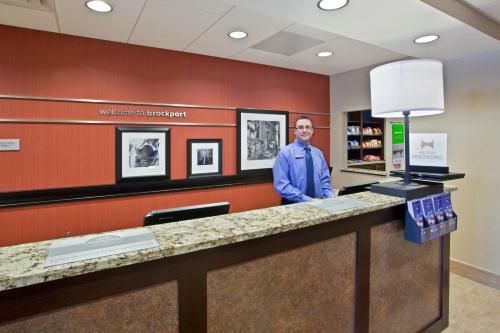 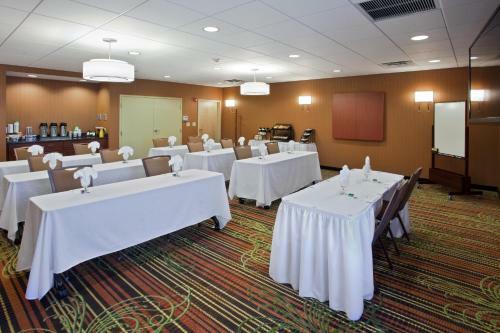 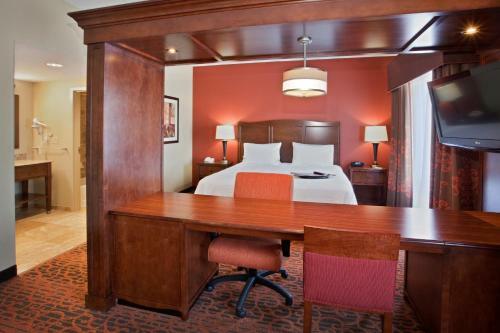 the hotel Hampton Inn Brockport so we can give you detailed rates for the rooms in the desired period.